When it’s not a “portrait shot” per say. I may have lost most of you on that opening sentence. It’s amazing what one can capture when all believe that the camera’s are put away. 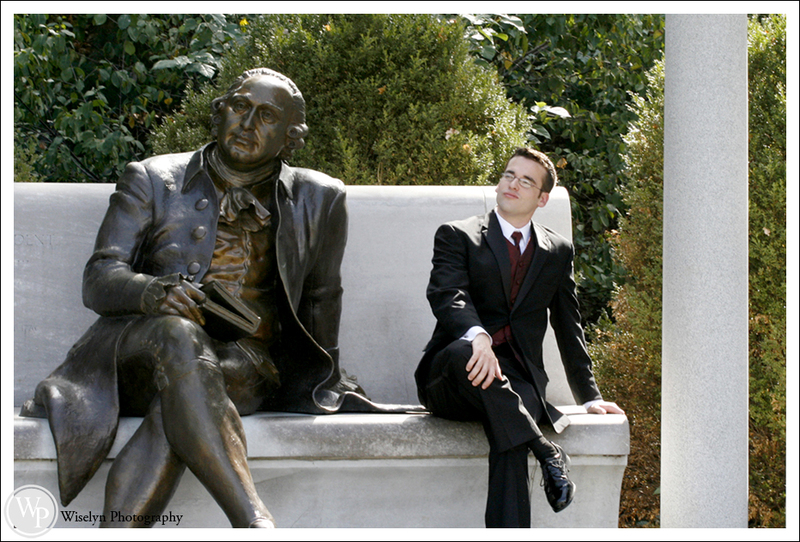 This interesting moment was captured at the George Mason Memorial in Washington DC. We have been back to this beautiful memorial several times throughout the years. As it’s one of the least visited and you can always seem to find a parking spot just a hundred yards down the road. 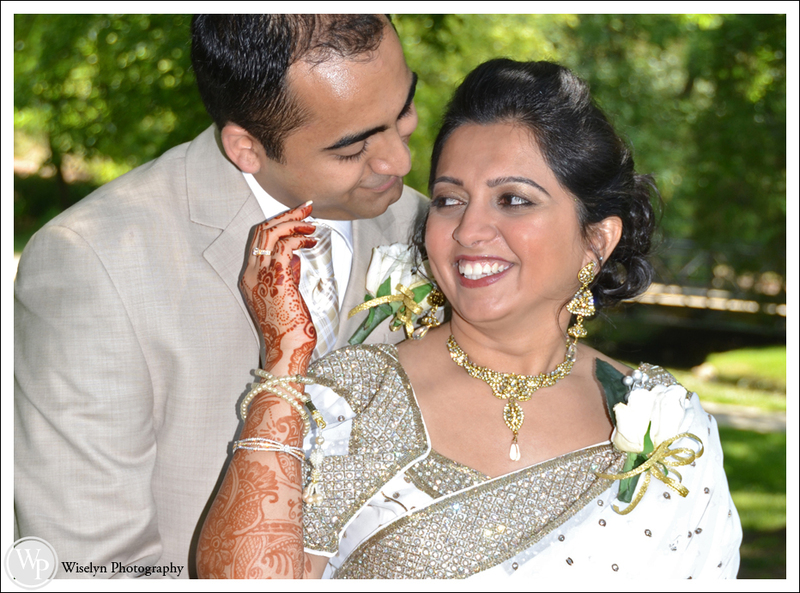 We had the honor to photograph Anila & Ali’s multi day wedding celebration in Knoxville. Followed by their beautiful intimate wedding in West Knoxville Anila & Ali had an amazing celebration at the Hilton in downtown Knoxville. With family and guests from all over the United States these two had a story book wedding. Enjoy the preview! 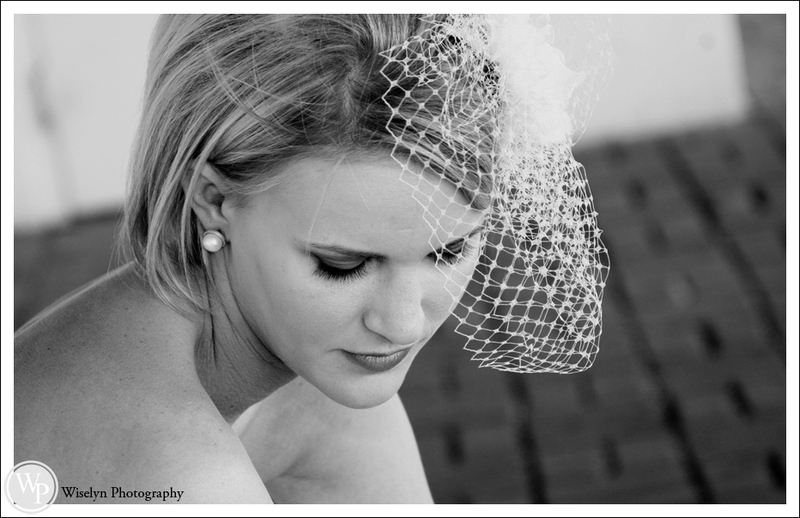 We had an amazing time photographing Lauren throughout downtown Charleston. 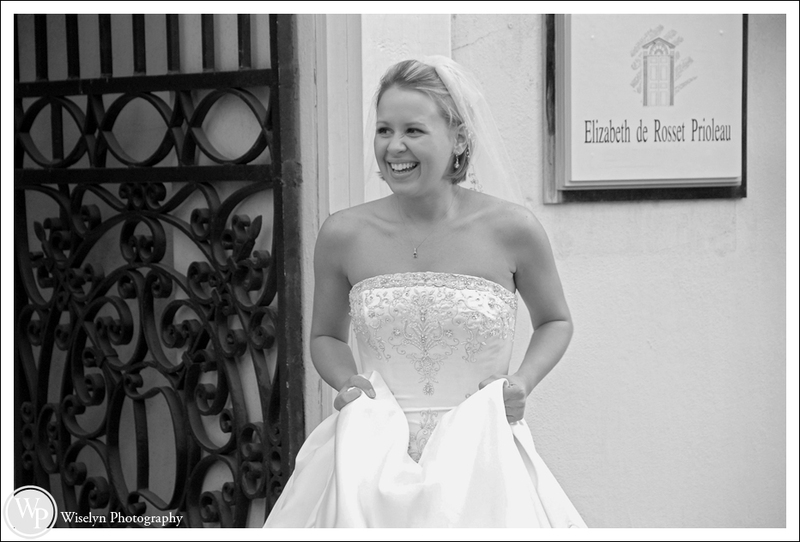 This year all of our 2012 brides will have the option to upgrade their Signature Wiselyn Bridal Session to an on-location in downtown Charleston, Toronto or Miami during the months of September or October. Dates are limited. 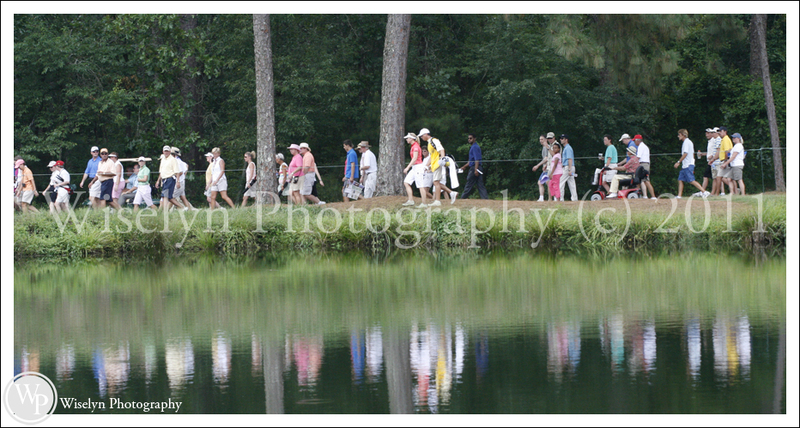 I have really enjoyed reflecting back on these moments that I’ve captured of the US Women’s Open. This is my third and finial entry of a three part series reflecting back on some amazing moments. My daughter got up real early to make sure I finished this last entry this morning. As you will see below… my daughter is a big fan of Paula Creamer. She has been wearing her pink shirt all week! I’ve been around a lot of different sports throughout my life. These women are amazing when it comes to their fans. My daughter felt like she had 150 additional friends for a whole week. Always going out of their way to say hello or just giving a small wave of the hand to a 3 year old. One more thing… my daughter is currently praying for rain so we can fly out and see the finish on Monday. Paula Creamer after completing hole #2. My daughter had no ideal that after this shoot was taken that one of her biggest hero’s was going to give her a signed ball. Priceless. Madilyn is wearing that very golf shirt today and glued to the computer tracking this years US Women’s Open. Annika Sorenstam after just teeing off from hole number 4 at Pine Needles in Southern Pines, NC. Natalie Gulbis waiting her turn to tee off at hole number 3 at Pines Needles. Having an amazing second principal photographer to shoot with makes my life so much easier. 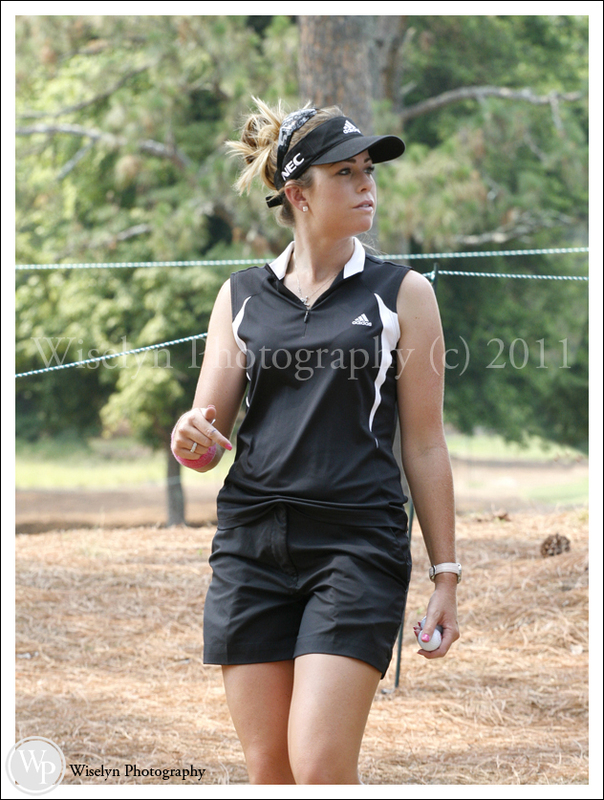 Cynthia nails this fine art portrait image of Brooke at The Pinehurst #2 golf course. This shot “as is” has every technical aspect that you would expect in a true fine art image.